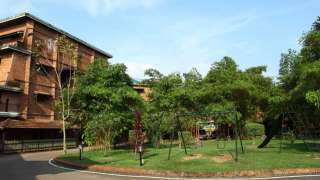 Welcome to BTH Sarovaram, a paradise indeed for the nature lovers. 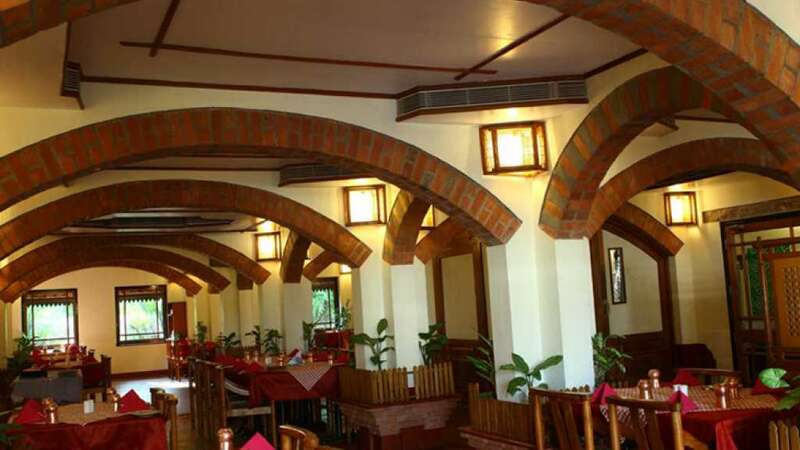 Set in a sprawling, lush green, five acre property overlooking the tranquil backwaters of Cochin, the resort has its own fresh water lake within its premises. Conceptualized to blend in with nature, BTH Sarovaram is in perfect harmony with its surroundings, enabling guests to indulge in the glory of nature. 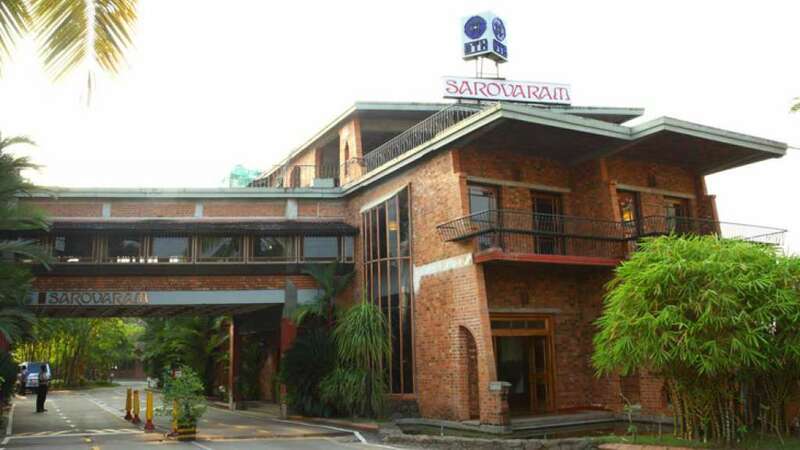 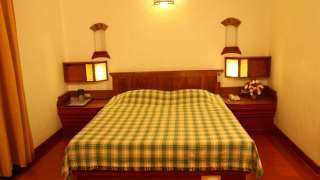 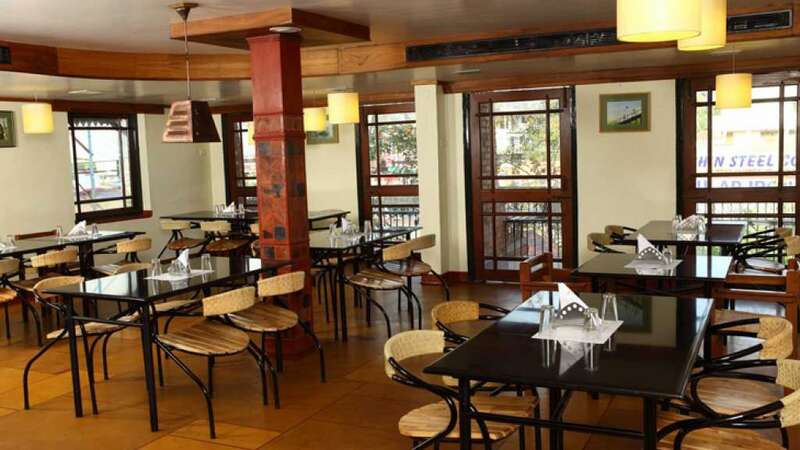 BTH Sarovaram provides all amenities for travelers on business or leisure. 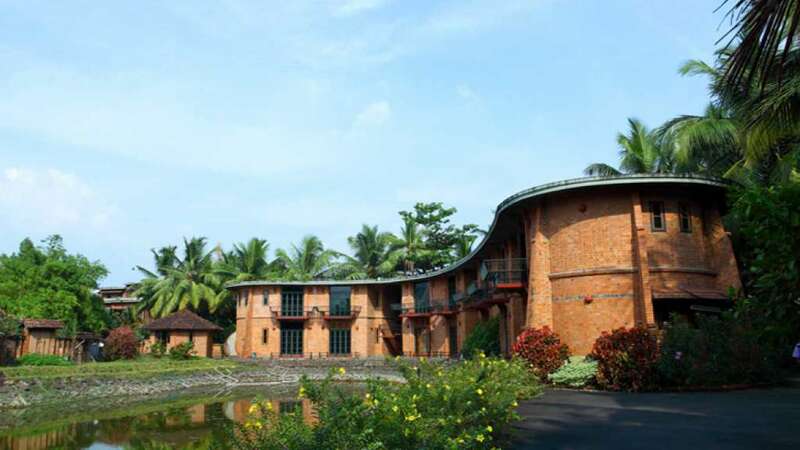 Using eco-friendly materials and techniques, with rainwater harvesting and wet lands for water purification, the BTH Sarovaram offers the quaint charm of traditional Kerala yet employs modern means to preserve the beauty of nature and promote eco tourism.